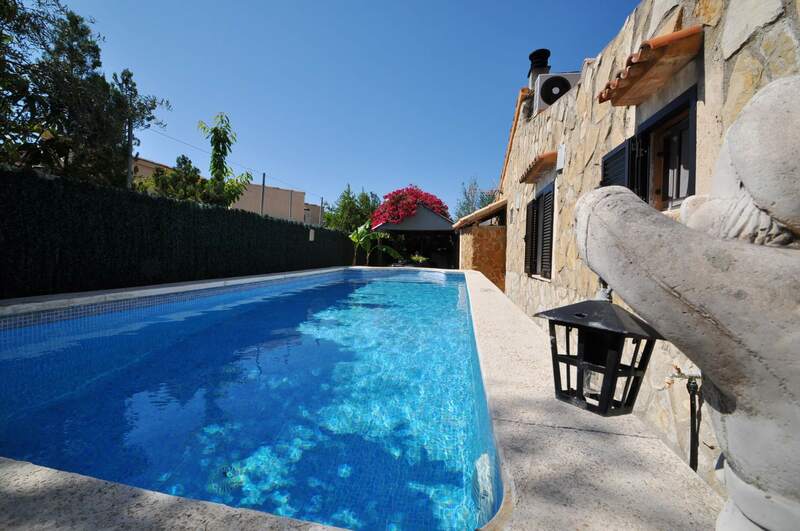 Holiday Detached villa with private pool in Puerto de Alcudia. 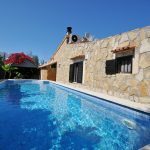 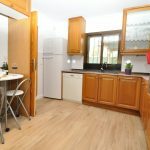 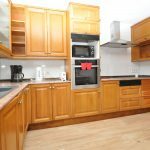 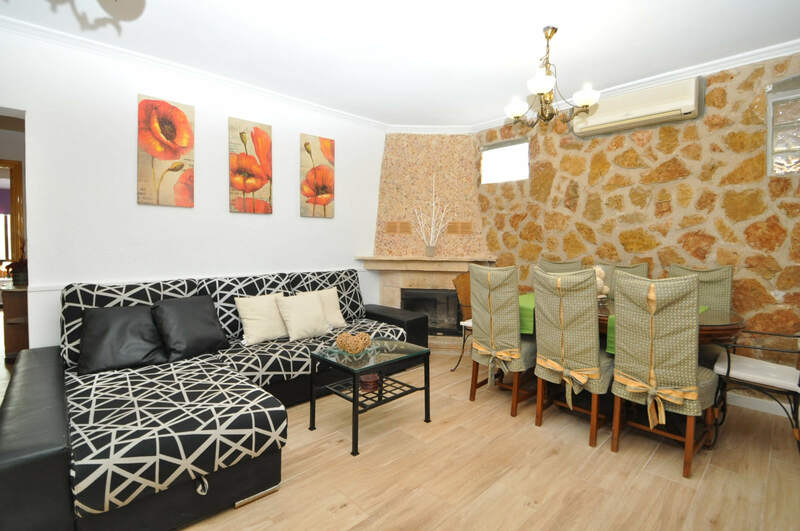 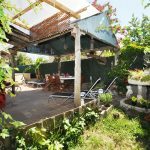 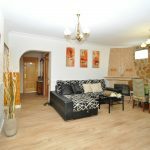 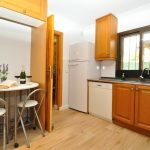 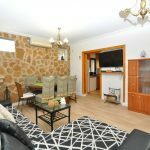 The property is distributed on one floor, living room, equipped kitchen, four bedrooms, two bathrooms, one of the bedrooms with double bed and bathroom, terraces with garden furniture. 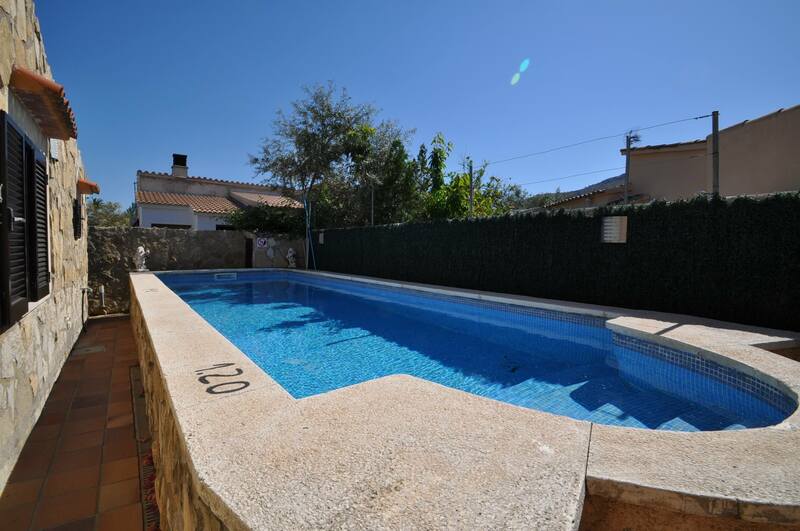 Private pool 9x4 m, barbecue and parking. 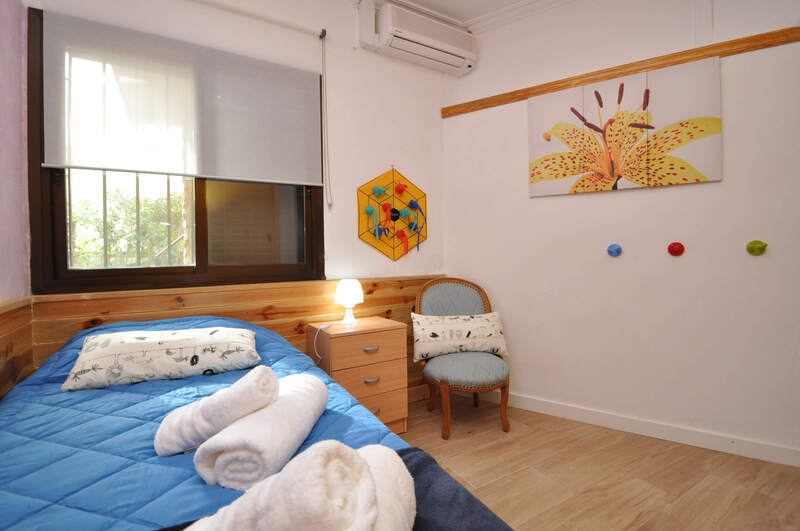 Equipped with air conditioning throughout the house and Internet access. 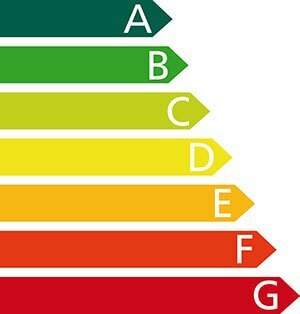 Electricity included up to 100 Kw , from 100 Kw cost € 0.25 x Kw. 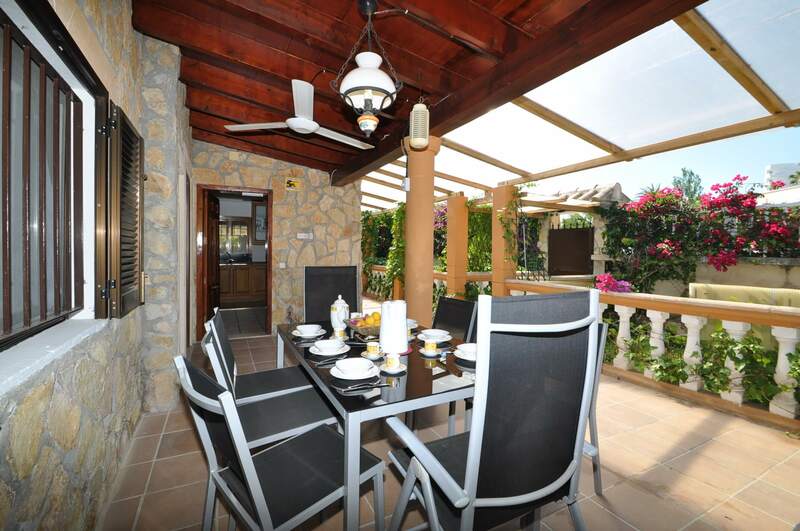 The beach of Puerto de Alcudia is at walking distance from the house. 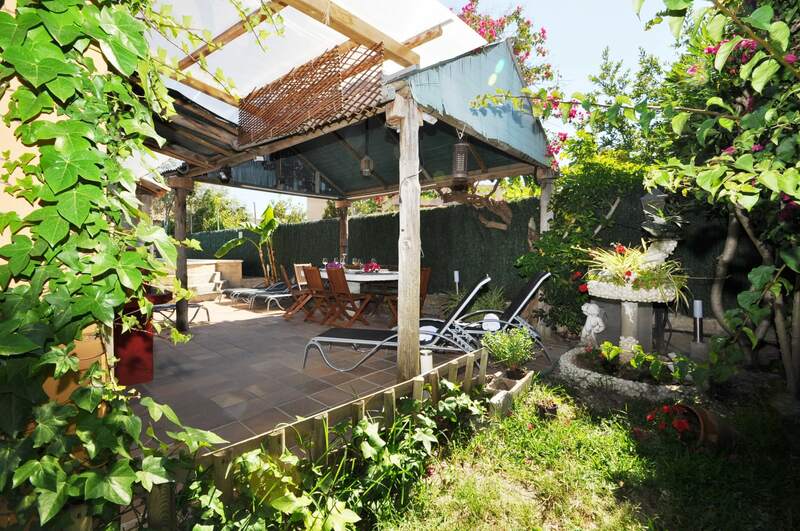 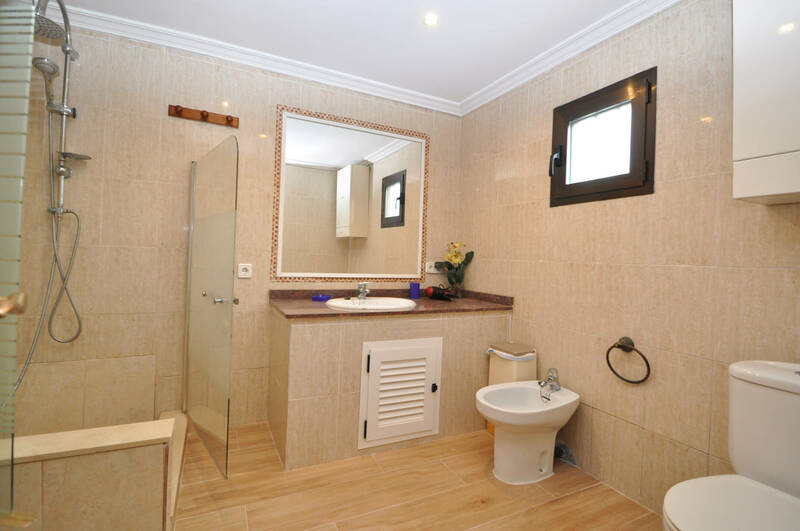 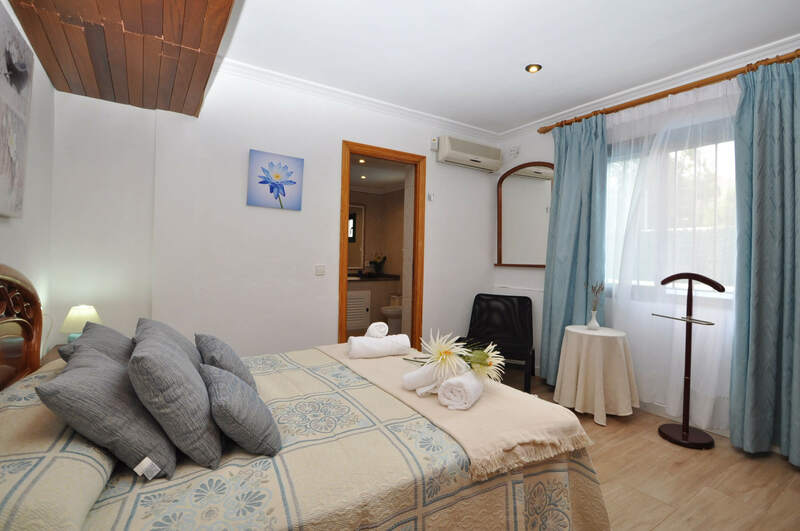 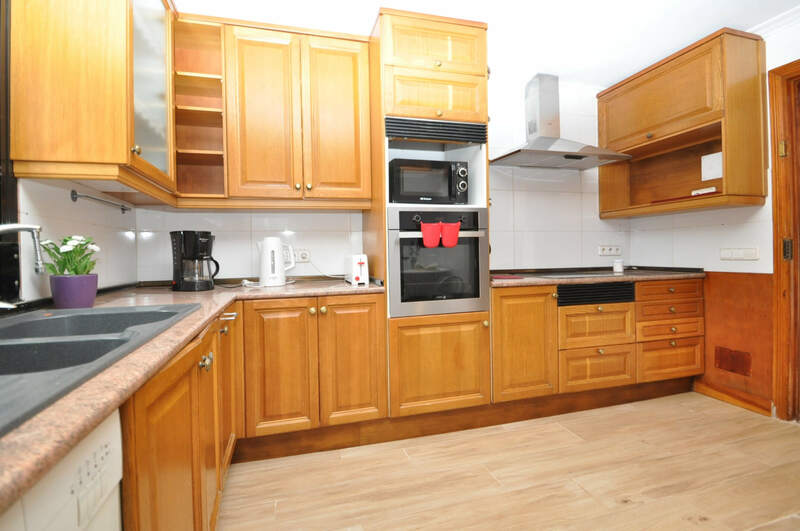 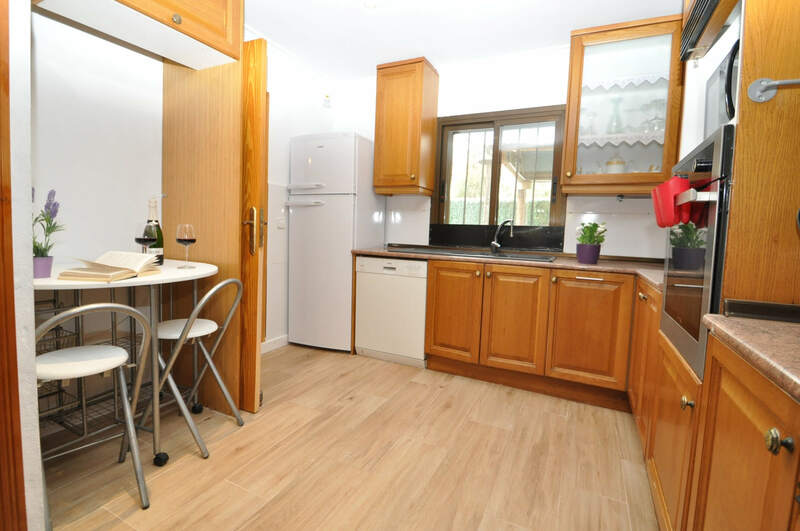 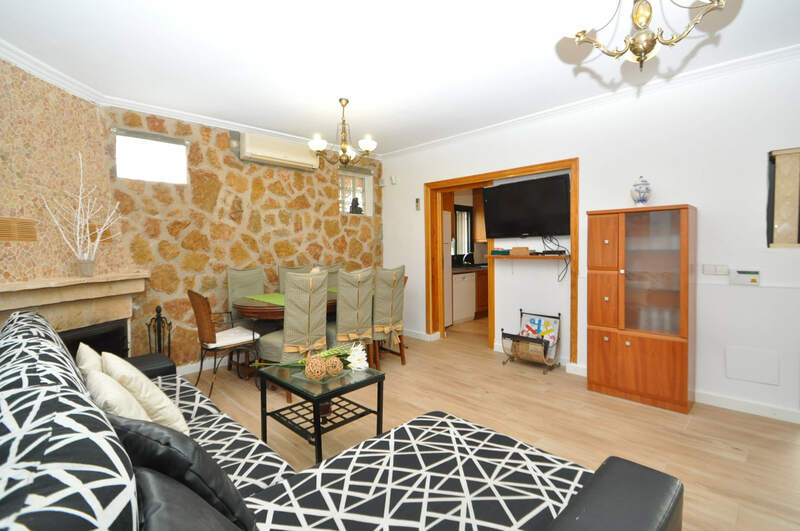 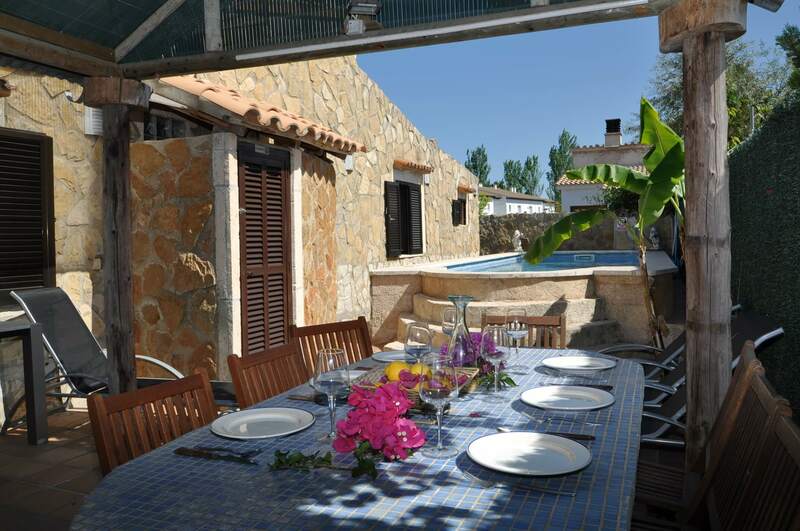 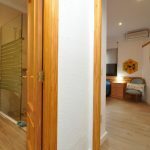 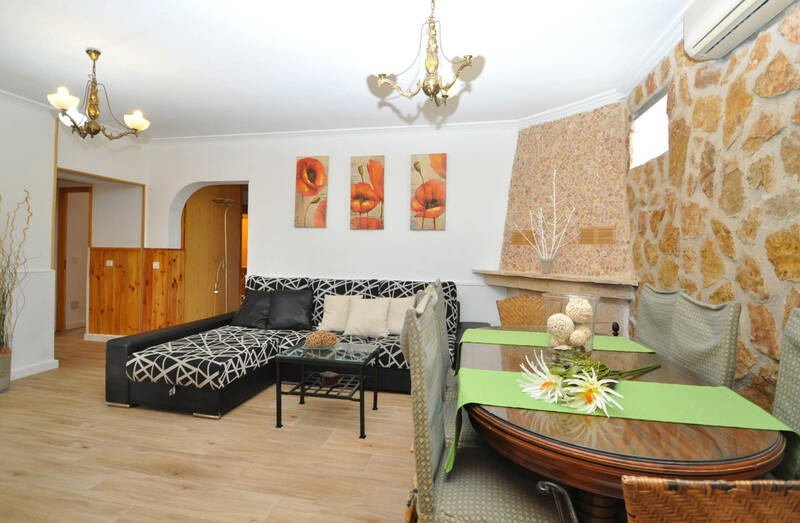 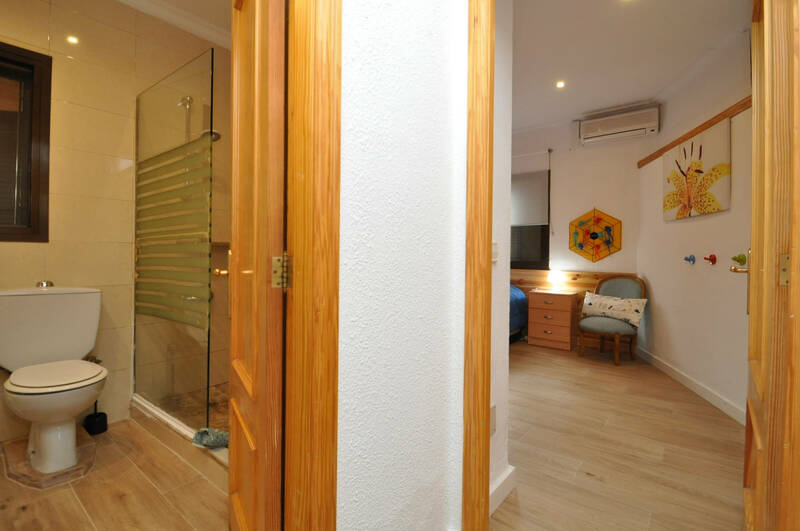 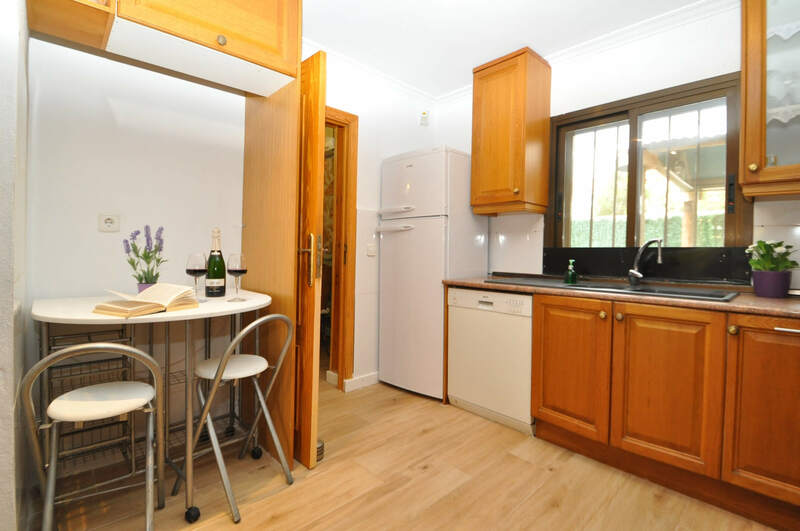 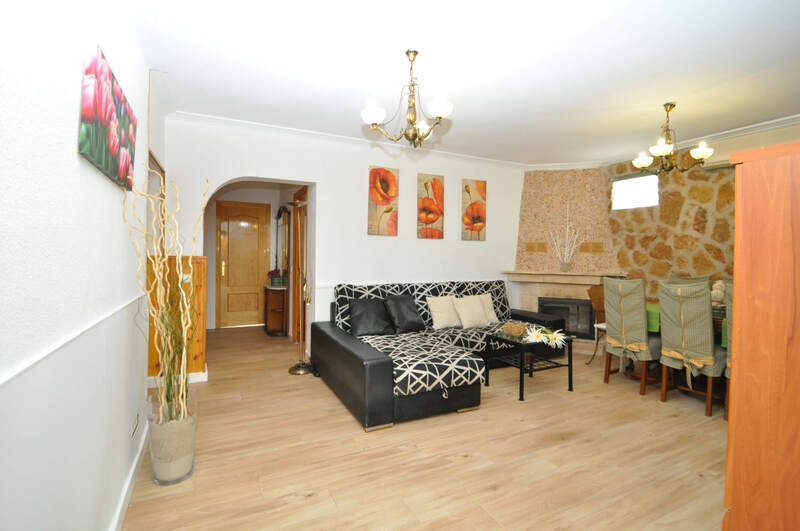 Close to a supermarket and several restaurants, just 10 minutes from the town of Alcudia and the golf course Aucanada.